Sometimes words just can't express the way you feel in times of sadness and sorrow. 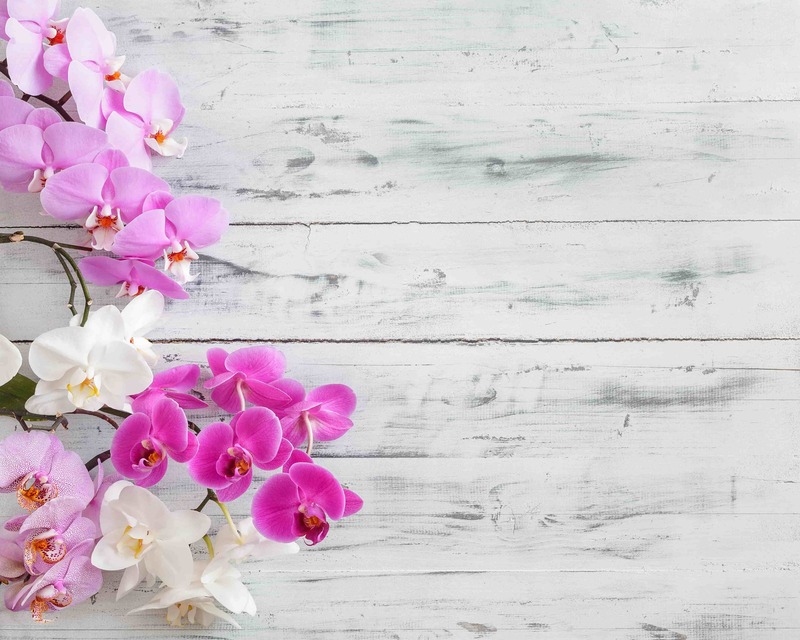 Flowers can be a symbolic gesture to convey a message that words just can't describe, they are also a beautiful and touching way to express your sympathy and sincere condolences to a family member or friend in need. 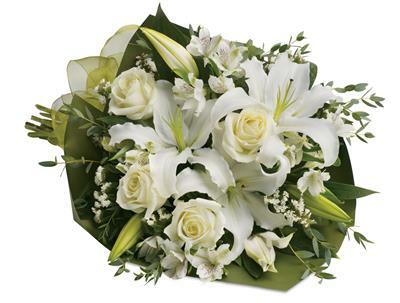 Our florists here at McMillan Florist take special care in arranging sheafs, tributes and arrangements to honour someone you care for as well as make a special flower delivery to the home, service, funeral home or church in and around Victoria Park, Perth, WA or nationwide.